Posted on January 24, 2012 by Michael Hendrickx. 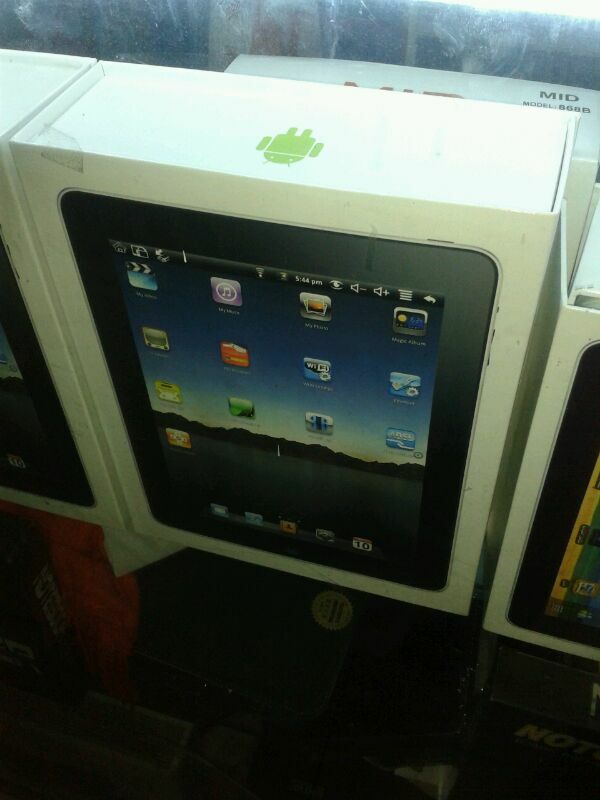 This entry was posted in fun, misc and tagged android, fake, ipad. Bookmark the permalink.